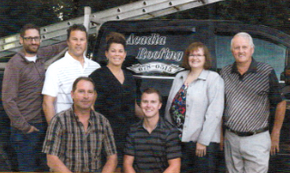 Commercial Roofing Port Williams | About Us | Acadia Roofing and Contracting LTD.
Acadia Roofing & Contracting Limited is a family business that started with three employees in 1972. More than forty-five years later, we now have 40 employees. The business has continued to grow year after year due to our excellent service and professionalism. We are proud to live and work in Nova Scotia. 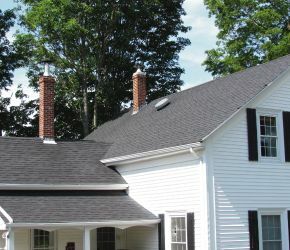 With four decades of experience, Acadia Roofing has built a reputation of excellence through quality work and competitive pricing. We are fully insured and use only certified materials from leading manufacturers.